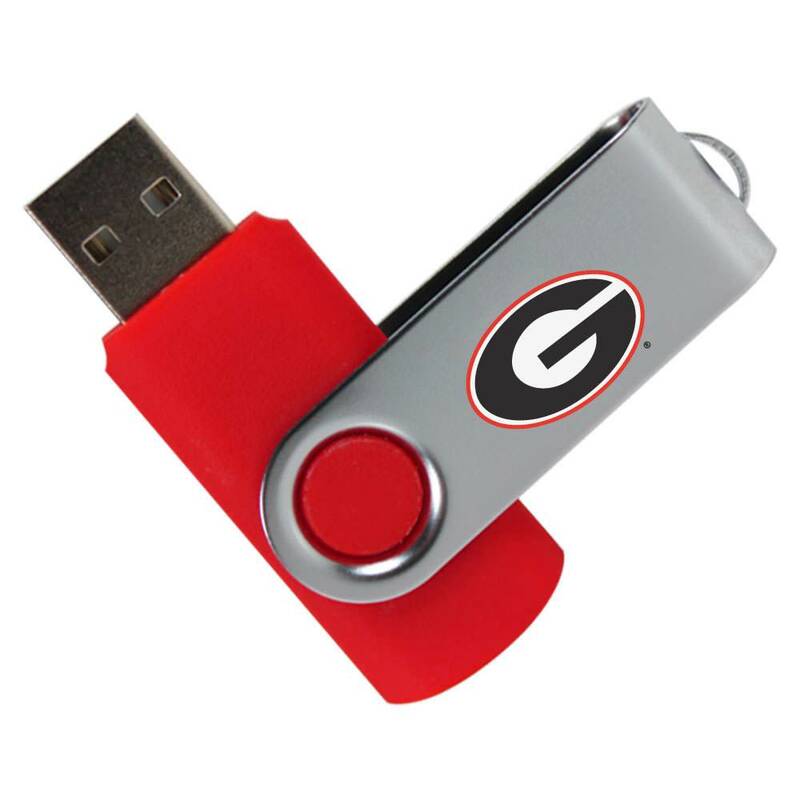 Put your data on a short leash with our University of Georgia USB drives! 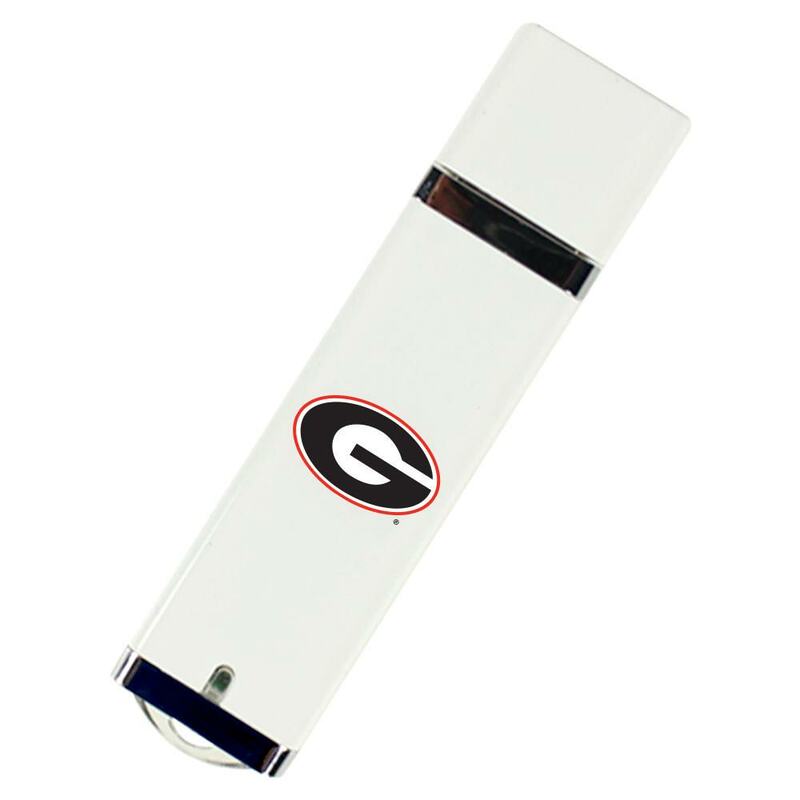 These top of the line flash drives are perfect for showcasing your Bulldogs pride. 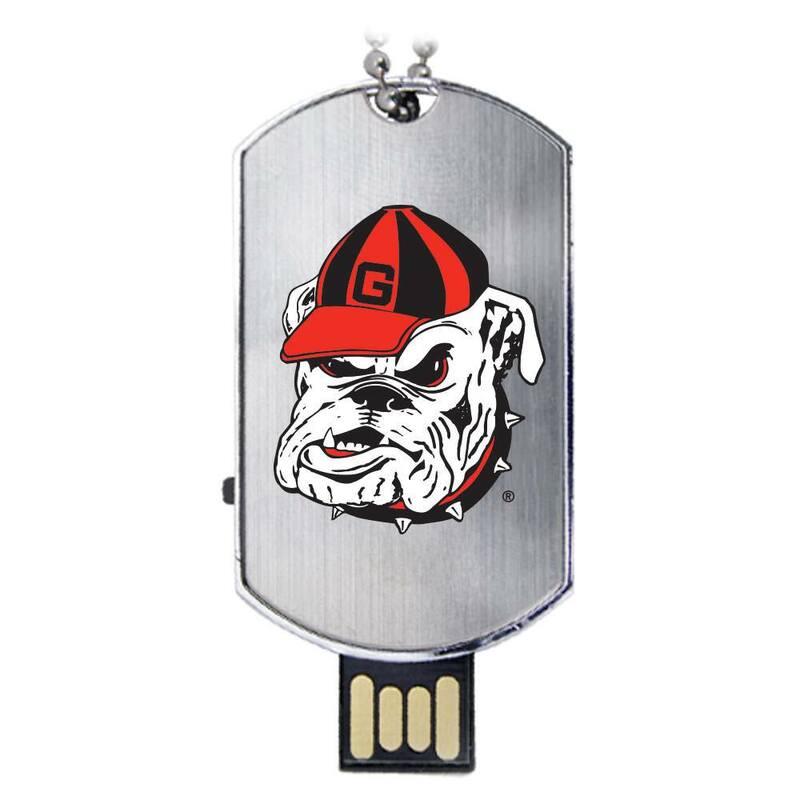 They’re easy to carry around and come with huge storage capacities, making them your #1 go-to option when you need to stash some important documents, pictures, music, videos, multimedia, presentations, and other key files. 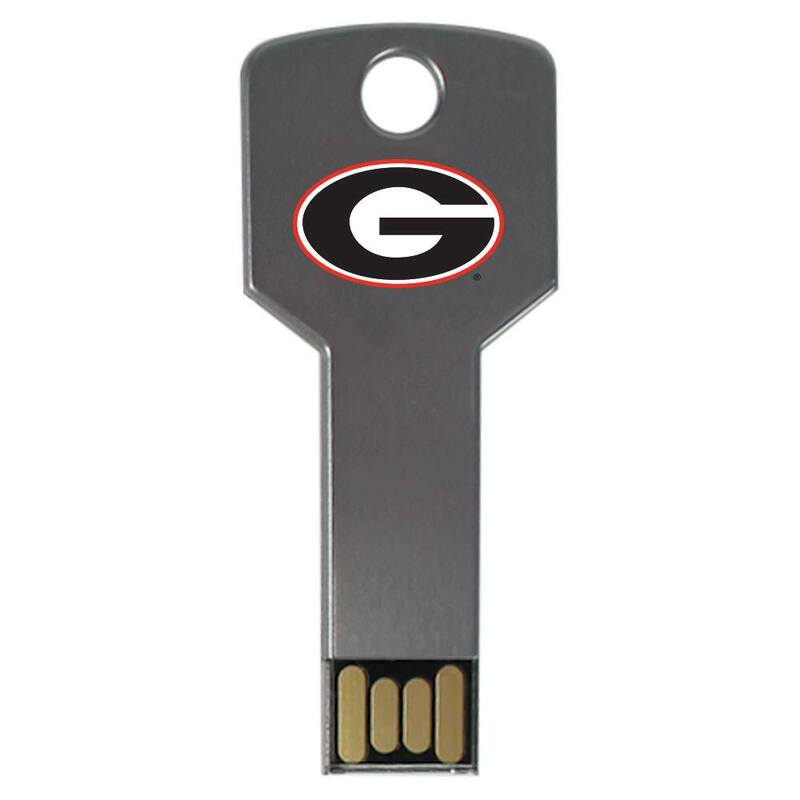 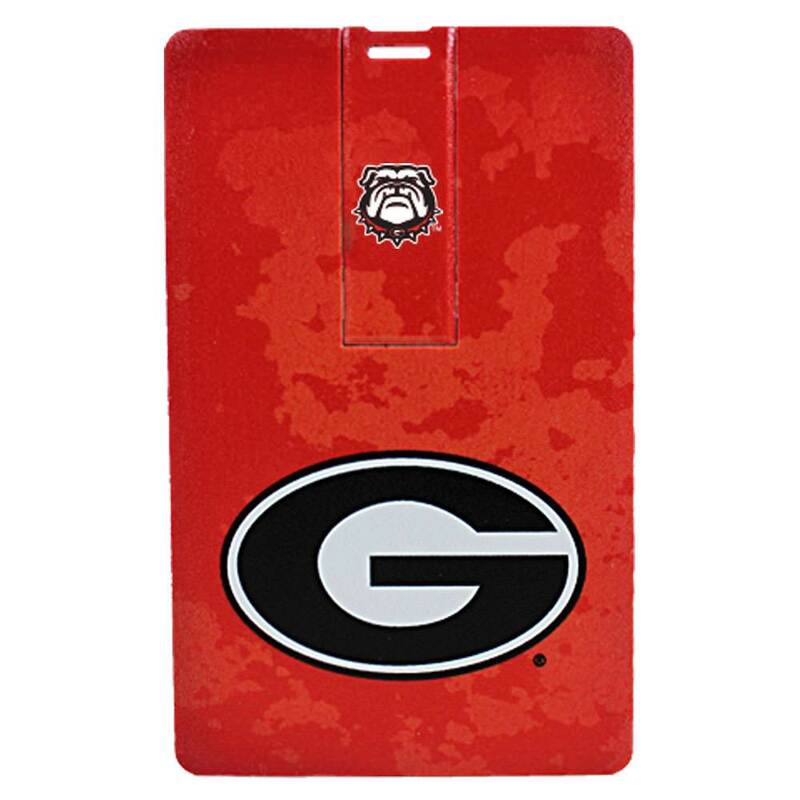 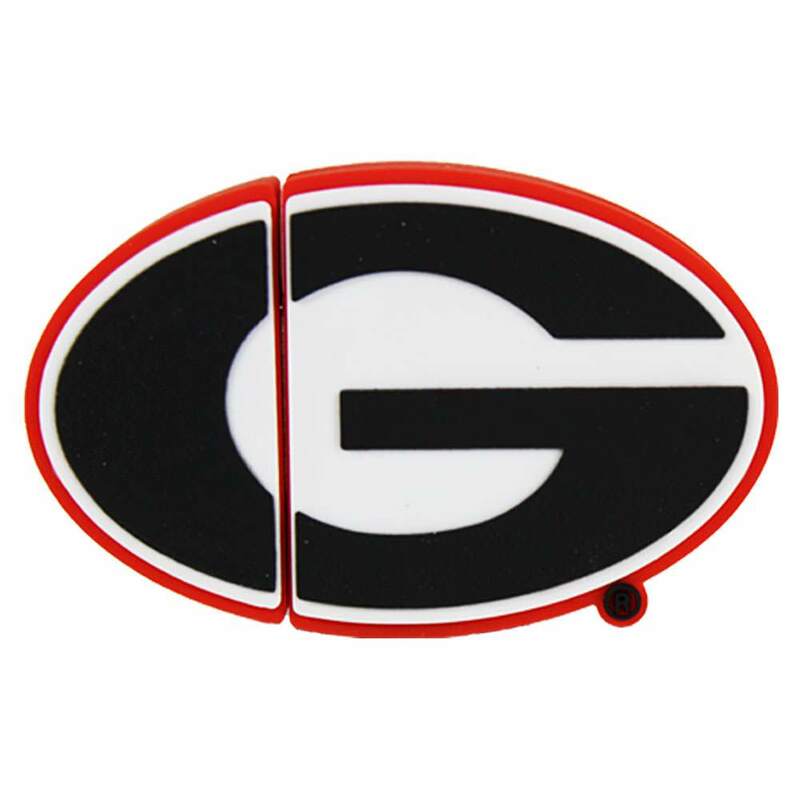 These Georgia Bulldogs USB drives are a great gift for any student, faculty member, or alumni.